The turn of the new year has brought some exciting changes at Lois Lane Properties. We are pleased to announce the much-anticipated return of our former Associate Eleanor Smythe, who has been serving in the nonprofit sector for the last five years. And to add to the excitement, finance guru and Charleston Realtor Keelin Love is joining the fold. Allow us to introduce them, and we hope that you’ll help us in welcoming these two Associates to the firm...y’all poke your head in and say hello! A veteran of the Charleston real estate market, Eleanor has returned to Lois Lane Properties after spending five years as Executive Director for the non-profit organizations Camp Happy Days and WINGS for kids. 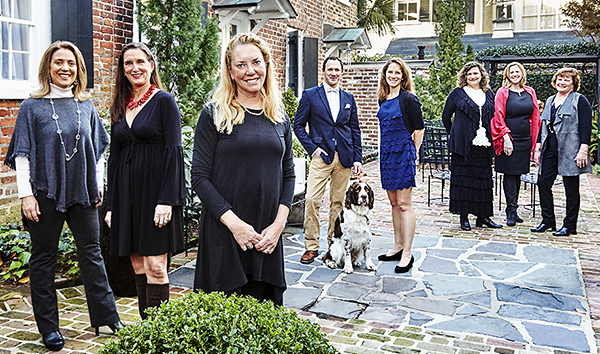 Having grown up in Charleston’s historic district, Eleanor has long understood the city’s very special lifestyle. Her love of beauty led to fine art studies at the College of Charleston and the New York Studio School of Drawing, Painting and Sculpture and subsequently, fifteen years operating a photography and modern art gallery in New York City. As an Associate with Lane and Smythe Real Estate, she was a multimillion dollar producer for ten years. To provide her clients with insight on the issues and market value of energy-efficient, sustainable home design, she has earned an EcoBroker Designation. Eleanor is keenly aware of each client’s unique needs. 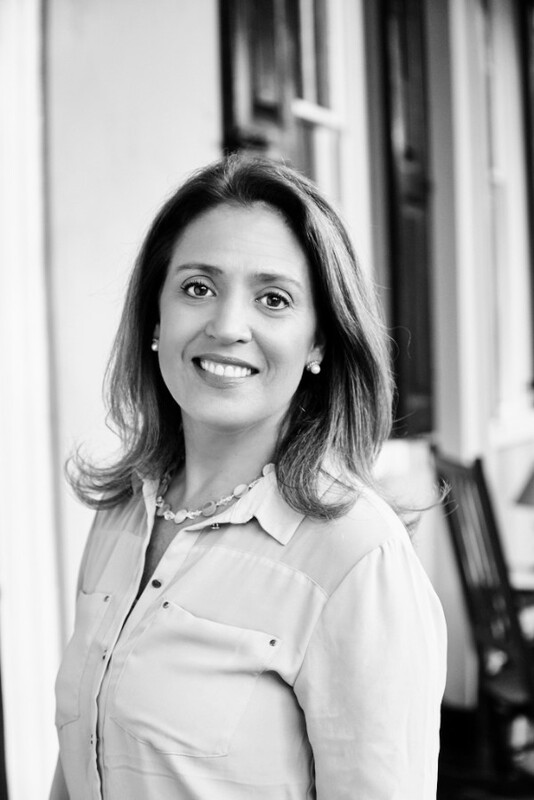 By providing tailored services, she assists her clients in making the best real estate choices. A downtown Charleston resident for over 25 years, Keelin Love is originally from Alexandria, Virginia and moved here to attend the College of Charleston. After graduating in 1994, she became licensed in the finance industry, helping high net-worth individuals with their financial portfolios. Keelin remained in finance for ten years before retiring to help start several successful small businesses. It was not long after that she earned her real estate license and has been enjoying selling real estate now for over ten years. As a conscientious community servant, Keelin is actively involved in local school organizations and sits on or presides over several boards and is an elected board member for the Downtown District 20 Constituent School Board. 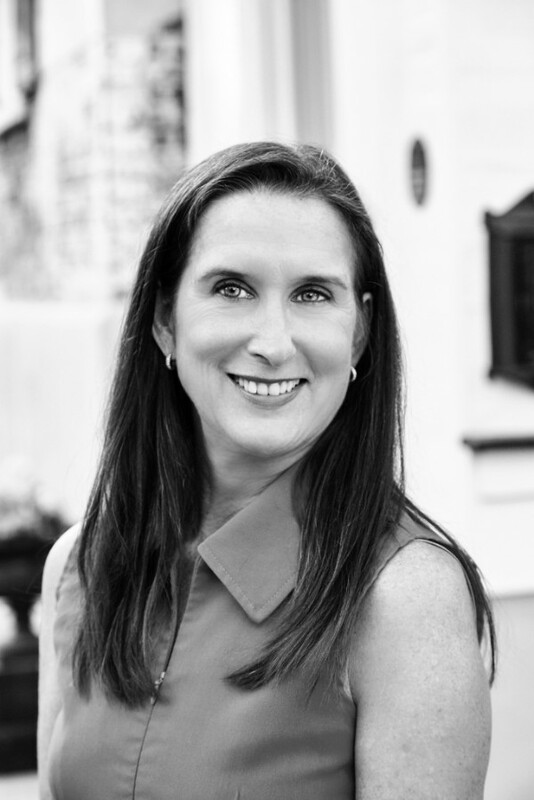 Keelin enjoys helping people make sound real estate decisions in all areas of Charleston, not just on the peninsula, and is committed to offering the highest quality representation and service. Whether buying, selling or leasing property, your needs come first. Our clients come back to us time and again because they appreciate the level of personal attention they get while working with us and value the extent of expertise we bring to each real estate transaction. For your next move, let Lois Lane Properties agents introduce you to the unmatched experience of working with an independent, local, resourceful, boutique real estate firm.